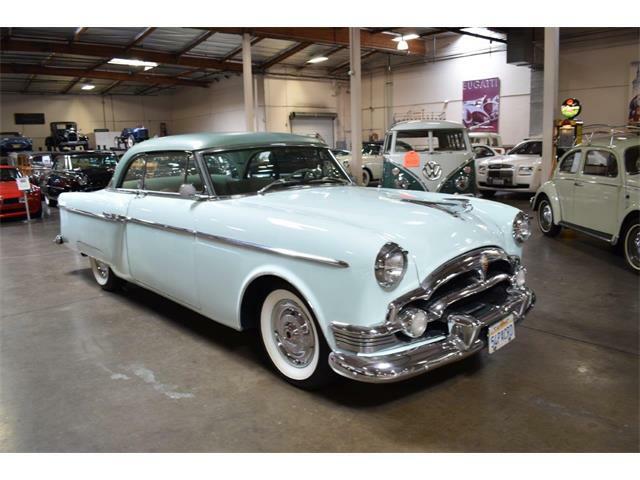 Pick of the Day is a 1953 Packard Cavalier offered with only 71,831 miles since new, and with its exterior in original condition. 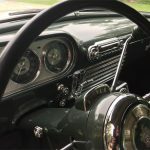 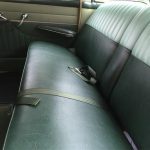 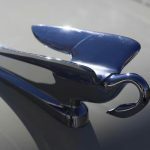 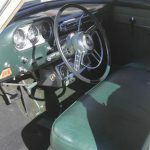 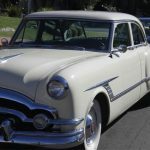 “During the mid-1950s, Packard needed to reinforce its identity as a premium luxury car manufacturer in the face of challenges from the Big Three,” the private seller from Trabuco Canyon, California, writes in the advertisement on ClassicCars.com. 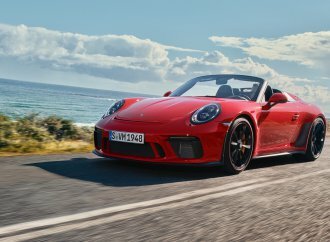 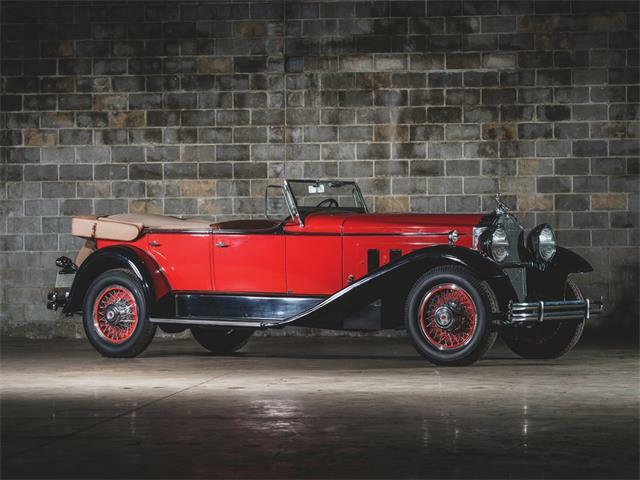 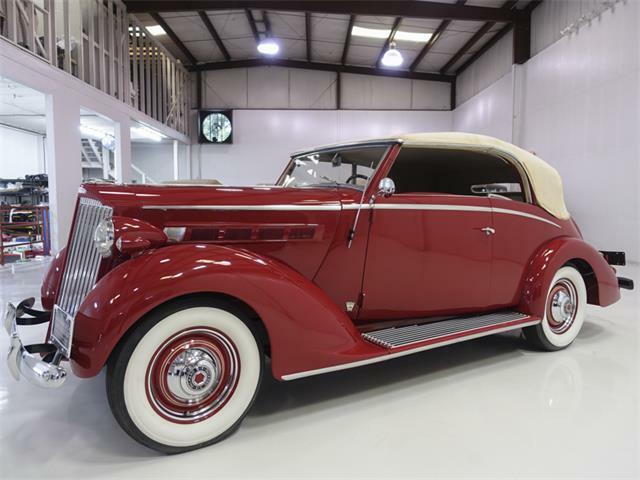 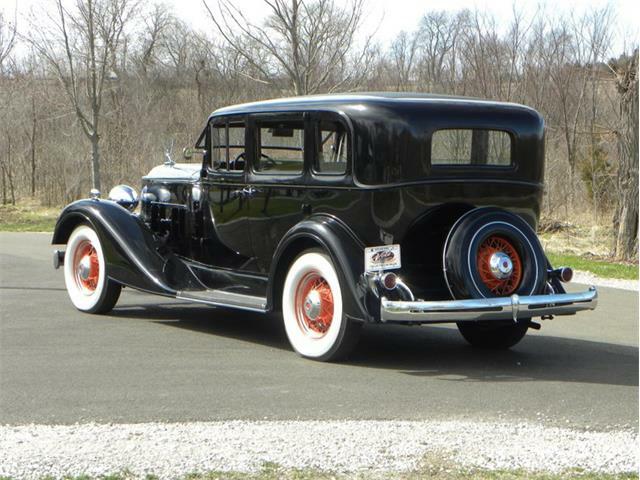 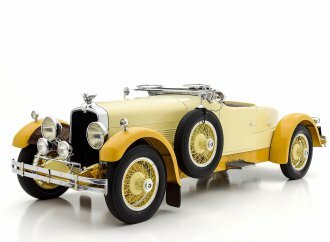 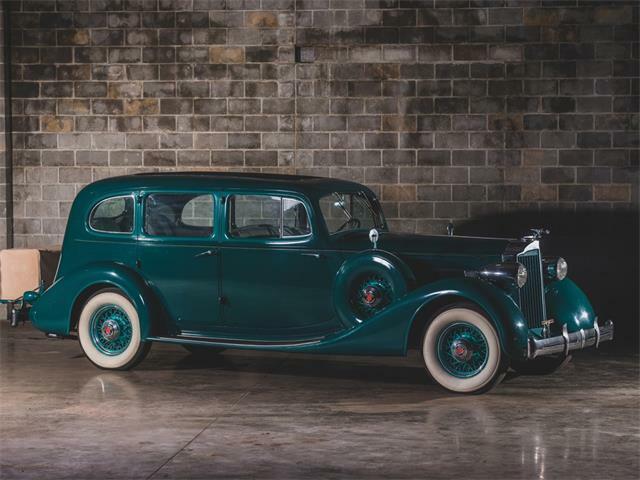 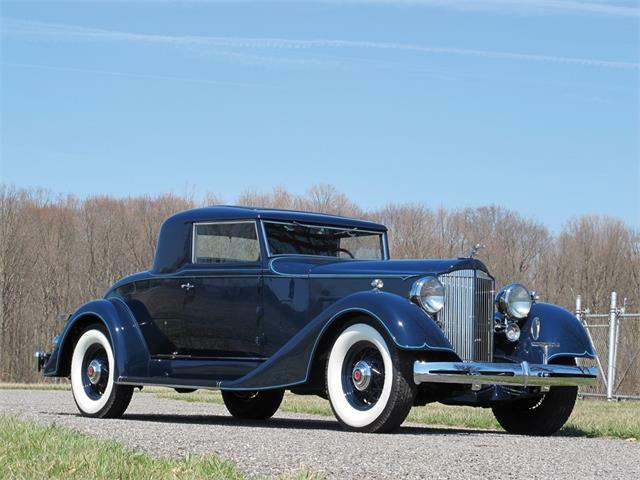 “With the ever newer car designs of the decade, the visual distinctions that had defined Packard were disappearing, interior luxury and performance were harder to express, and Packard management was regretting its decision to produce the entry-level Clipper series. 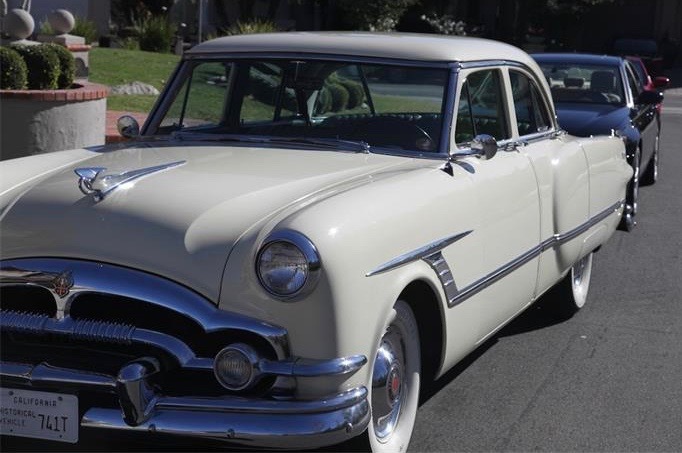 Today’s Pick is a Cavalier that has a restored interior equipped with its working factory-optional air conditioning, the seller notes; a/c, the ad says, was a $625 option for 1953, the first year of its availability since 1942. 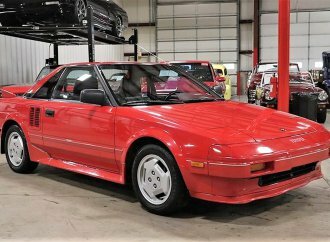 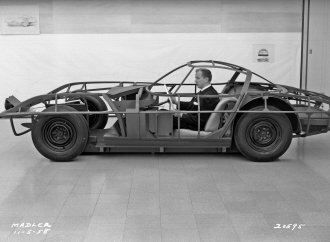 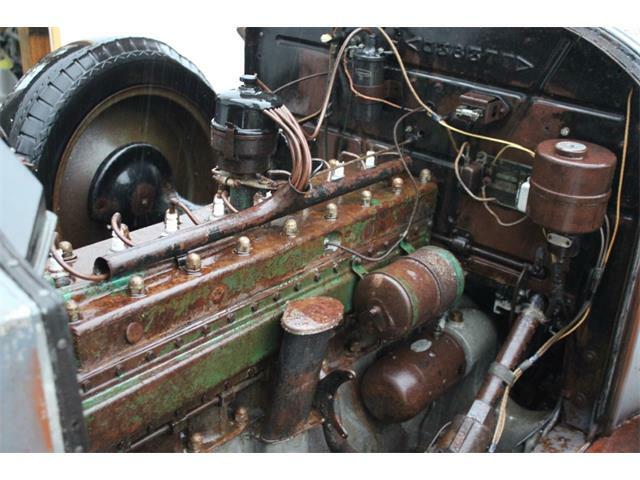 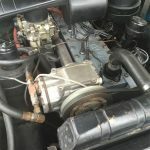 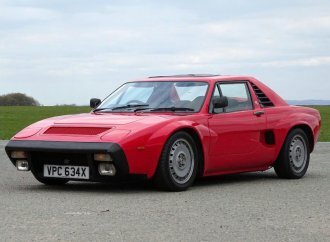 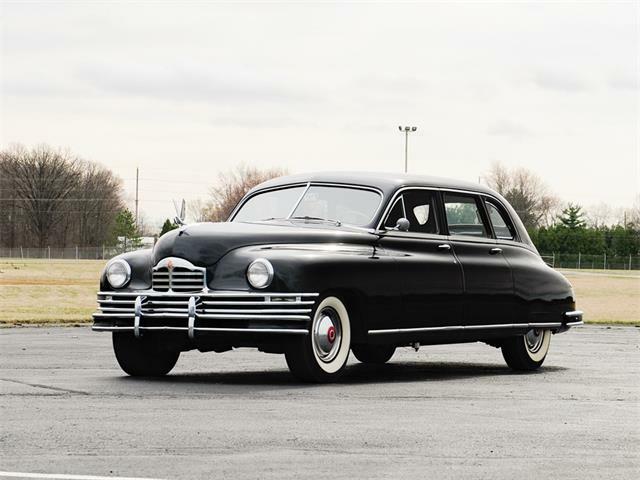 The seller notes that the 327 cid engine produces 180 horsepower, 20 more than the same-size Clipper powerplant, thanks in large part to the Cavalier’s four-barrel carburetor. 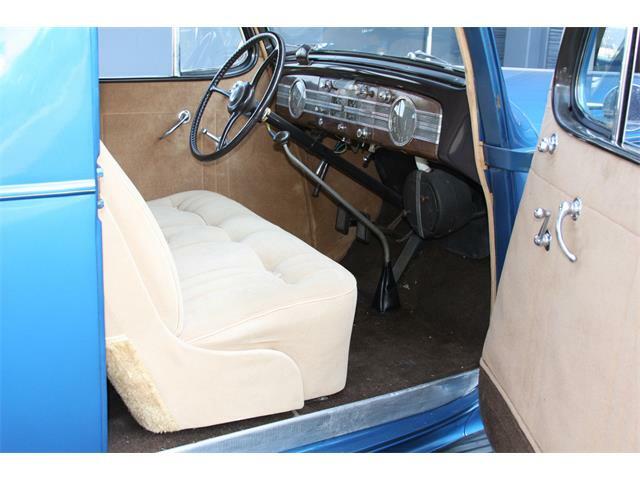 Like most Cavaliers, this one has the optional Ultramatic automatic transmission. 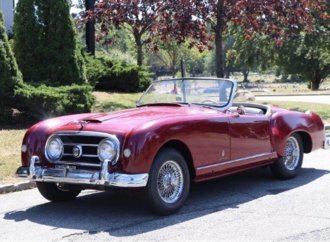 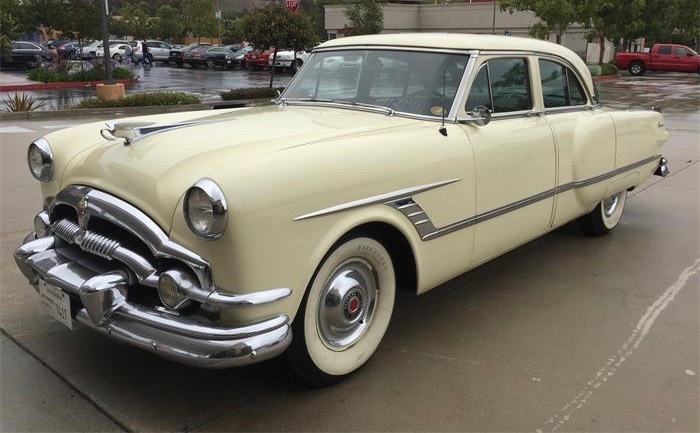 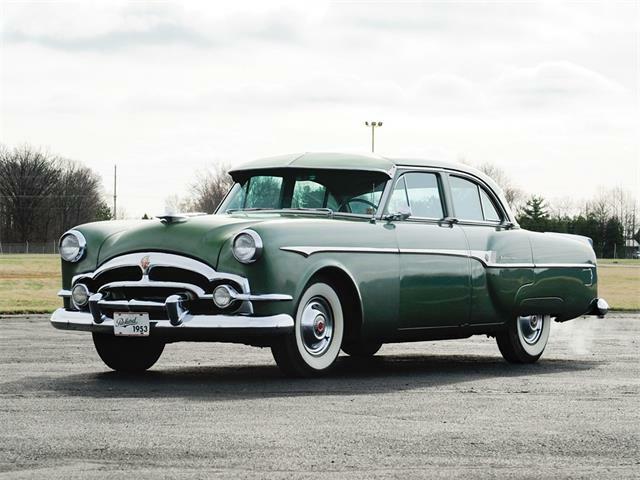 The seller also points out that while Packard produced nearly 10,800 sedans for the 1953 model year, only 2,580 were Cavaliers, a model eliminated in 1955 after Packard became part of Studebaker.